Twenty years ago a doctor asked Marjorie why she wasn’t on progesterone to which she responded, “nobody told me I should be.” Within 3-4 days of commencing progesterone cream, she felt so much better about herself. More confident; more in control of her life. Marjorie points out she’s been taking progesterone and feeling the benefits for twenty years without any side effects. During this time doctors tried to take her off the cream but Marjorie flatly refused. Instead, she suggested that maybe these doctors listen to the women who are taking progesterone and getting well. Marjorie has shared her experience on progesterone cream with other women many times over but their doctors argue they don’t need it. Such a pity, says Marjorie! She personally wouldn’t be without it. 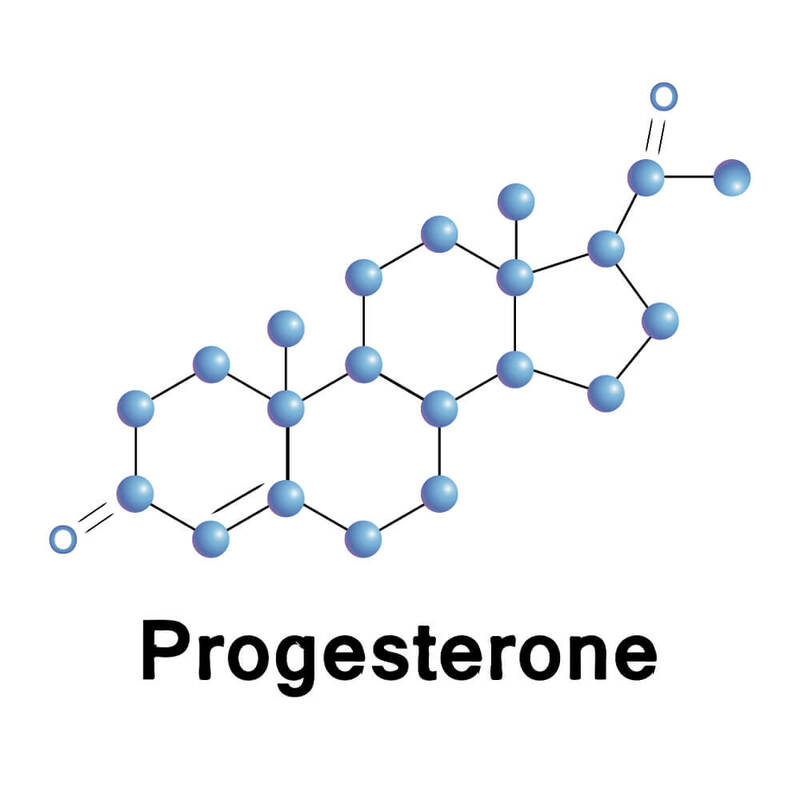 Natural progesterone has been around since the 1940s. Dr has bravely championed its use despite the medical fraternity’s inability to embrace his theories. Millions of women around the world continue to be eternally grateful to him for having discovered the benefits of its use because of his indefatigable stance. And yet doctors remain reluctant to prescribe it. They flatly refuse to honor a woman’s choice of natural progesterone – a natural hormone that is identical in chemical structure to the hormone that our bodies produce naturally and therefore is less likely than synthetic progestin to cause side effects. Perhaps resistance is due largely to the lack of published clinical trials and scientific evidence made available to doctors on natural-to-the-body hormones like progesterone side effects. OK, so what’s hindering test trials that can change all this? Lack of financial incentive, that’s what! Pharmaceutical companies, in the interests of self-preservation, flatly refuse to inject millions and millions of dollars into research, development, and marketing of a drug that cannot be ‘owned’ under a patent. Meanwhile, the pharmaceutical industry is guilty of a massive campaign of misinformation in regards to the less ‘natural’ hormone replacement therapy drugs they manufacture and push doctors to prescribe. There is growing evidence that synthetic HRT is perhaps not all it’s cracked up to be. Clearly, some medical claims are based on myth and not fact. The effect on heart disease is just one example. The dangers of synthetic HRT, especially on breast cancer, are only now being given any exposure as more and more women demand answers to their health questions. Let’s not fool ourselves here. What’s best for women’s health is not always high on the agenda. It’s about patents and profits, and chemically altered drugs that ineptly replace our natural hormones. It’s about over-shadowing responsible information on hormone replacement therapy with test trials and data, in some cases funded by the multi-national pharmaceutical companies who manufacture these drugs. Many women are feeling like they have been treated like guinea pigs. Only now are we learning that synthetic HRT, once prescribed to millions of women to ease the immediate symptoms of menopause and to prevent osteoporosis and heart disease, has been found to increase the risk of heart disease, cancer, and blood clots. The Million Women Study, an unprecedented study of the medical histories of nearly 1.1m American women who were cancer-free as they entered the national screening programme, revealed that those on some types of synthetic HRT were twice as likely to develop breast cancer as those who had not used it. Consumers are right to wonder why they weren’t given the full picture earlier. Until recently women weren’t given this information but were told that HRT could protect them from heart disease. The 1995 PEPI trials clearly demonstrated that natural progesterone actually works better than synthetic progestin in terms of protecting the heart and that natural progesterone can protect against uterine cancer as well as synthetic progestin. Yet, inexplicably, this message has not yet reached the medical community. The overwhelming majority of doctors still write prescriptions for synthetic progestins, and most do not even know that there is a different, possibly safer kind of progesterone available. The situation appears to be changing, however. There is a grass-roots movement of knowledgeable women who have themselves undertaken to research the best super hormone strategies for menopause and who are now demanding that their physicians prescribe natural progesterone.